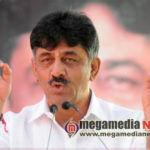 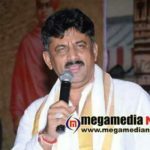 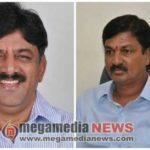 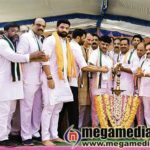 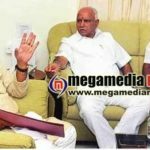 Hassan: The Yettinahole project will be completed as soon as possible,” Minister D K Shivakumar said. 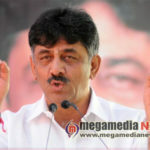 DKS was talking to the scribes after surveying Kappali project at Sakhleshpur. 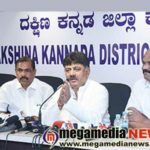 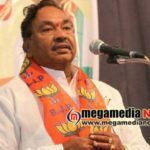 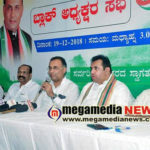 “70% of the work related to the project in Sakleshpur taluk is completed. 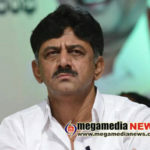 Acquisition of land is the obstacle for the remaining work,” he added.